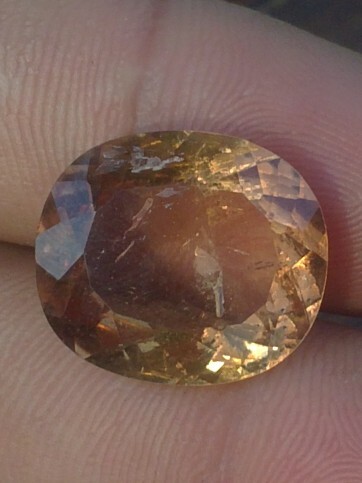 This brown faceted gemstone is a natural Topaz, a rare natural Topaz with only get heat treatment. Most of Topaz are usually get Irradium treatment. 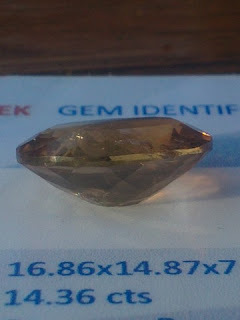 The dimensions of the gems is 16,8mm x 14,8mm x 7,1mm, quite big size! 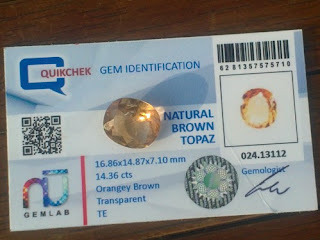 This is a rare gems for your precious collections! 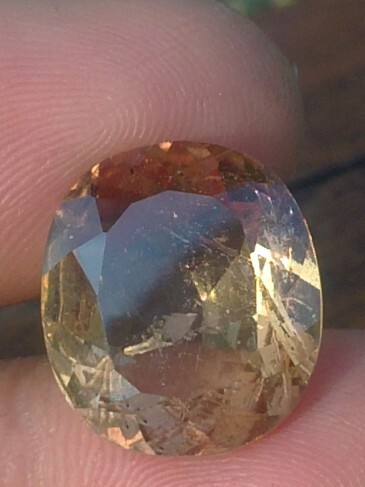 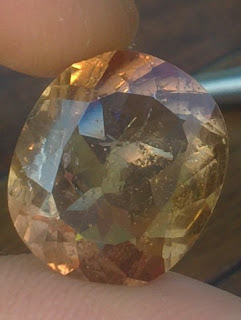 Natural Brown Topaz! 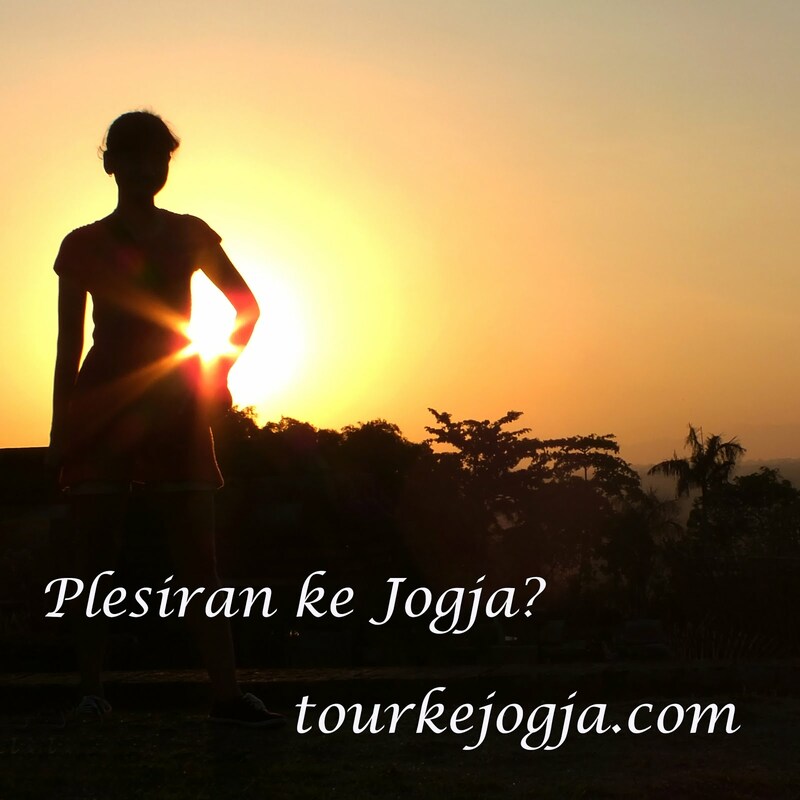 Barang apa masih ada gan?